Barb and I have enjoyed sightseeing in many different parts of the world. On a recent trip we made brief stops in Korea, Vietnam, Cambodia, India, United Arab Emirates, Romania, and Ireland. Traveling solo with backpacks, we visit museums, historical sites, and cultural events, taking hundreds of pictures in place of buying souvenirs. 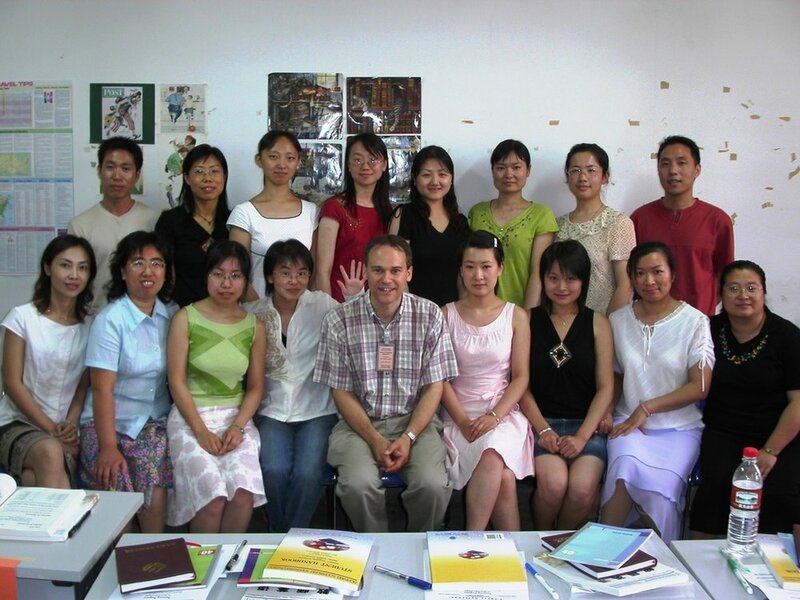 I have spent five summers in China, one in Mongolia, and one in Laos teaching conversational English mainly to high school teachers. The experience gives me the opportunity to work the right half of my brain and to make friends with teachers from from a very different culture. Like many mathematicians, I love music, especially vocal gospel music. The patterns of music, art, and mathematics have many parallels and are uplifting in similar ways.